One of the best things you can do for your financial future is to start saving for retirement as early as possible. 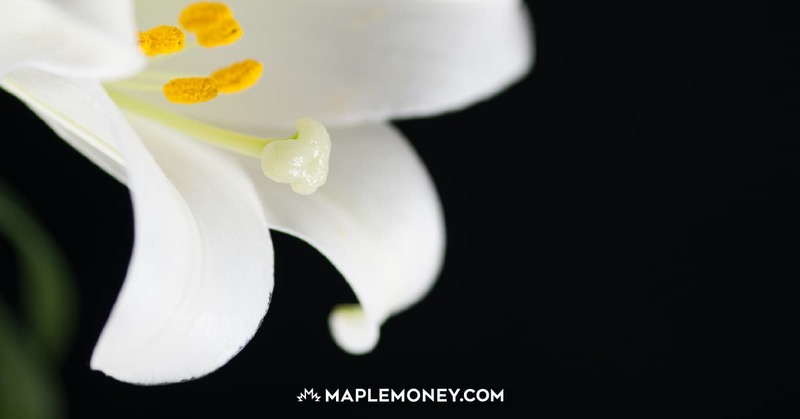 The longer you save, the longer compound interest can work on your behalf. 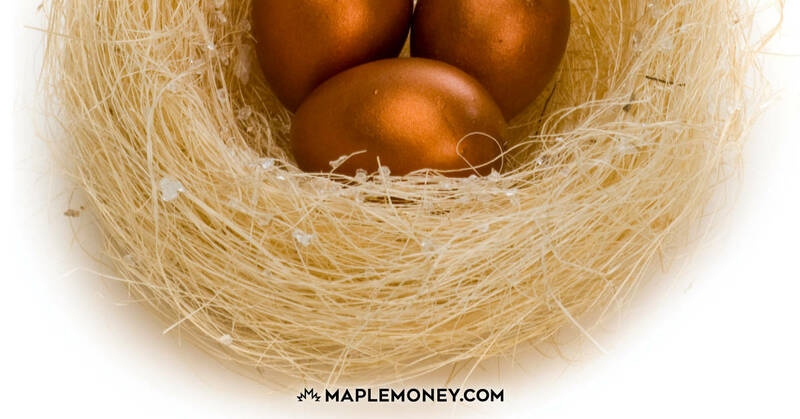 Are you saving enough for retirement? However, it’s not just about starting immediately. You also have to take into account how much you are setting aside. Even more than the way your money is invested, the amount of money you save influences how successful your retirement is. Before you assume that you are saving enough for retirement, really take a step back and evaluate your situation. You want to make sure that you are truly setting aside enough money for the future. Your first step is to be realistic about the gains you can expect. Many people expect that stocks will return 10% a year, and that bonds will return 5%. This just hasn’t been the case in recent years. Even over a long period of time, it’s far more realistic to expect that stocks aren’t going to return much more than 7% on an annualized basis. Part of the problem is that investors think that setting aside $200 a month for the next 30 years is going to be enough. Even at 10%, you’re still not going to break $500,000 with a $200 a month contribution. At 7%, you’ll be a little bit short of $250,000 at the end of 30 years. That’s a big difference, and you need to be prepared for that difference in performance. Assuming a 10% return can be devastating to your retirement plans, especially since it may not happen. It’s always better to base your estimate of gains on a more conservative figure. There are a number of great, tax-advantaged options to help you save for the future. 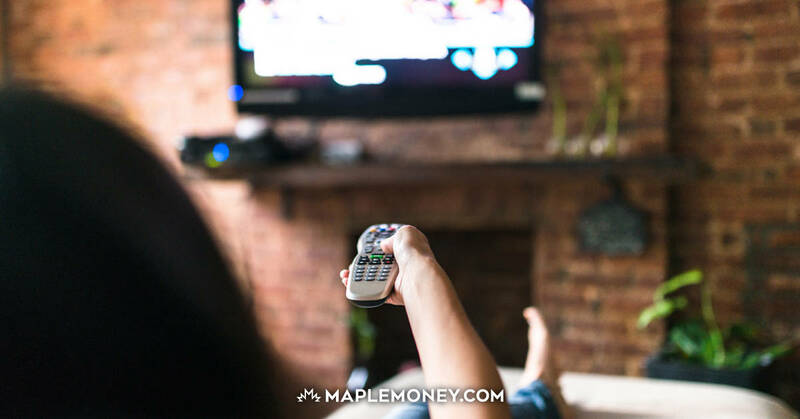 With the RRSP and TFSA, it’s possible for you to receive tax advantages for contributing to your future financial stability. You need to contribute more. It’s vital that you contribute more. Max out as many tax-advantaged plans as you can, and then turn to other types of investment accounts if you need to. It’s important to set aside as much as you can for retirement. The truth is that investing $100 or $200 a month just isn’t going to do it for you. Unless you are investing that $200 a month for 50 years, it’s probably not enough. 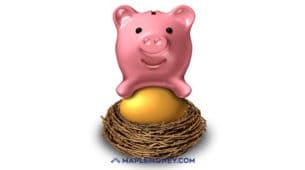 Most of us don’t start investing $200 a month when we’re 15, and investing until we’re 65 to end up with a $1 million nest egg. Instead, you’re more likely to invest for 30 years, which means $900 a month is necessary, with a 7% return, to hit the $1 million mark. Really look at your situation, and consider your future. Be realistic about the expected returns, and recognize that you probably need to invest much, much more than you are right now. Consider your needs and your future needs, and create a new investing plan that takes these things into account. Then get started, as soon as possible, to set aside as much as you can. You’ll be on a much better course for a successful retirement. Nice Article.. I would like add a point here, with the financial crisis we are experiencing nowadays is one factor that affects retirement decisions. And with the economic catastrophe, lots of people are delaying their retirement. Therefore, everyone should be prepared before the retirement period arrives. So before reaching retirement years, it is essential to structure a retirement investment as early as possible. This is great advice. I think that a lot of people don’t do the math for the long term,and you’ve laid that out very clearly here. The $1 million retirement nest egg “theory” is a complete fallacy fabricated by the financial industry in order to sell, sell, sell. Please invest in some more thorough research before printing more on this subject. SST, if not $1,000,000 how much would you say is necessary for a modest, comfortable retirement? I’m reading that people are living longer and longer, and inflation is making everything more expensive (gas prices have nearly doubled where I live in the past few years). Assuming someone desires to retire at 65ish, and lives until 85ish, how much money would they need to live comfortably? I saw a guy in his seventies collecting bottles in a shopping cart last year. I asked him if he was spring cleaning and he said that he has to go out every weekend to collect bottles because his OAS and CPP payments aren’t enough for him and his wife to pay the rent and eat. I don’t want to end up like that guy. If the promotional gifts are packaged using a large amount of packing materials they may not seem to be environmentally friendly. However, a well-chosen and appropriate gift for a co-worker can show everyone in your workplace that you are not only kind, but thoughtful as well. the bank logo and name. of their interests and hobbies to produce the gift more effective. have assistance with some fees to acquire your custom products. Expansion of logo and generation on the new business to the gifting company. Your customers have a choice with regards to using your services or goods. slightly more difficult laptop or computer was a several years ago.